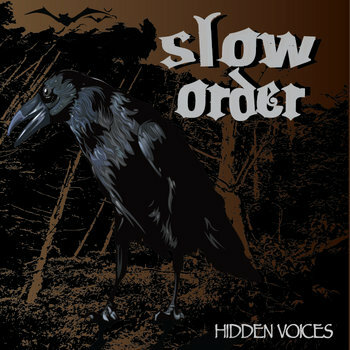 Slow Order's debut album - Hidden Voices - is a very strange sounding affair. A stirring mixture of weird noises and sounds blended with hard-hitting Sludge/Stoner Metal riffs with a great subtle doomy atmosphere to stand out from the instrumental rock crowd. The album clocks in around 32 mins and that is more than enough time for Slow Order to impress you with their new album. Obviously, with these guys being from Italy they do not stick to the rules as they add haunting sound effects along the way. 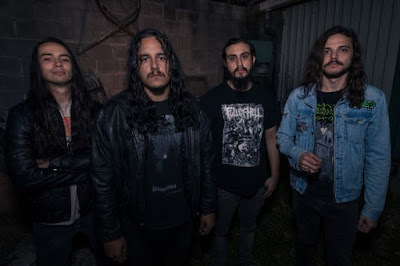 Imagine if Karma To Burn ever decided to venture into the realm of Doom Metal and Occult Rock then this is about as close you will possibly get. Opening track - Bokor's Call shows you what an imaginative band Slow Order can be when focusing on the spookier vibes of their music. It makes for a thrilling and brilliantly entertaining album, which may give you the chills. The rest of the album may not change much from Bokor's Call but why should it, as Hidden Voices is an album packed full of surprises that you wouldn't expect from an instrumental stoner/sludge metal album. It has a frantic pace to it as Slow Order lurk in the darkness through each great song. Other great tracks to check out are Crusade of Visigoth, Drunked and In The Centre Of The Sun. As Slow Order pack a lot of groove within the albums short running time but do not let that put you off, as you will be missing out on a great album that will definitely get you in the mood to rock out with your pals. The album does become very dark and disturbing towards the end as Slow Order embrace their Doom Metal identity with conviction with some of the albums best riffs. Hidden Voices is an absolute blast from start to finish. 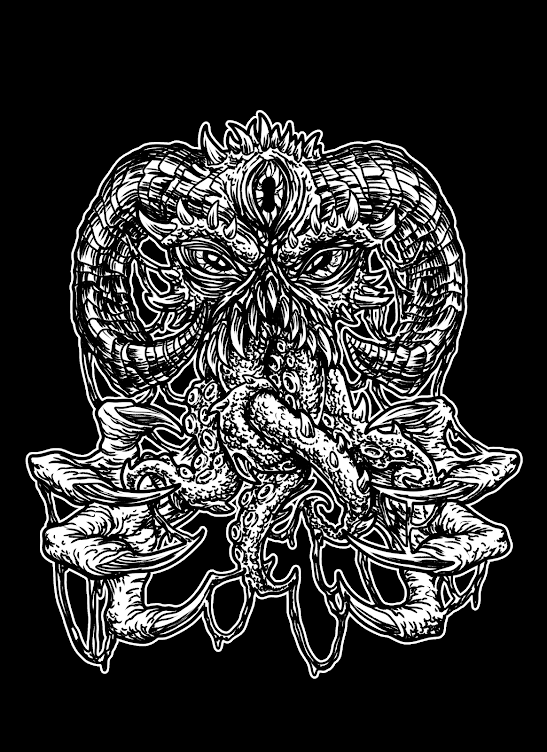 If you are looking something different in the realm of Instrumental Rock/Metal then Slow Order is the band for you. Hidden Voices is a creepy and entertaining ride into the darker side of rock. You need to hear the album just for the demonic chants of Pazuzu before Slow Order unleash a familiar K2B influenced Stoner Rock riff. Weird - Yes. Different - Most Definitely. It is a strange sounding and delicious dark twisted instrumental rock/metal hybrid kind of album. And I dig it in a big way. Slow Order is looking for a record label to release this album. If you are interested then contact the band directly. Thanks to Slow Order for sending me a copy.